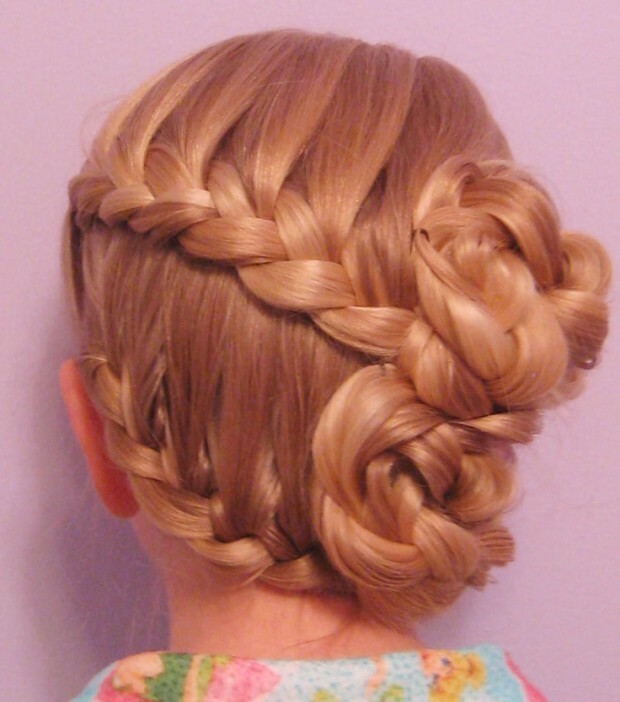 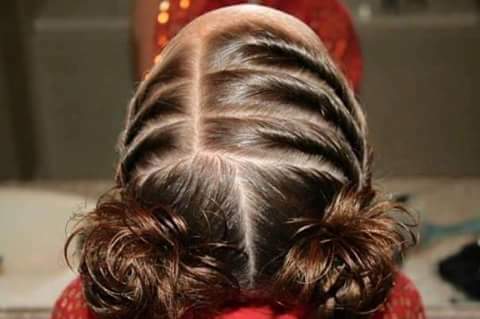 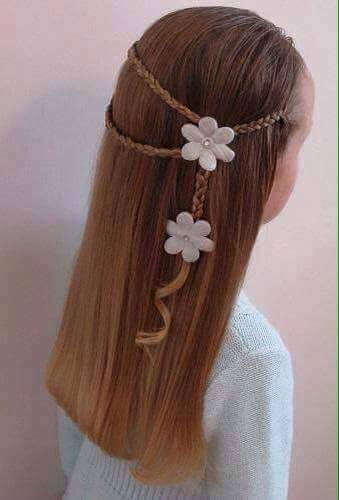 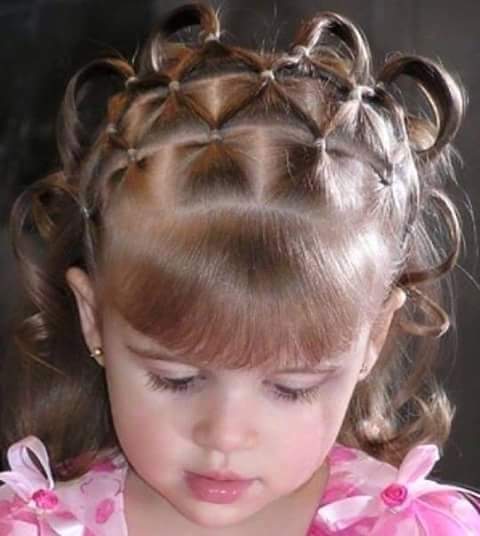 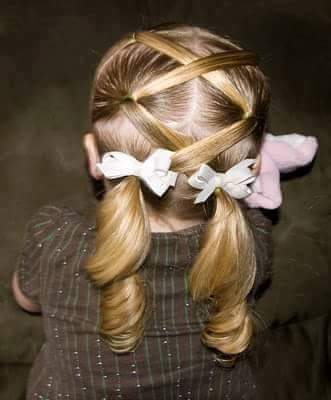 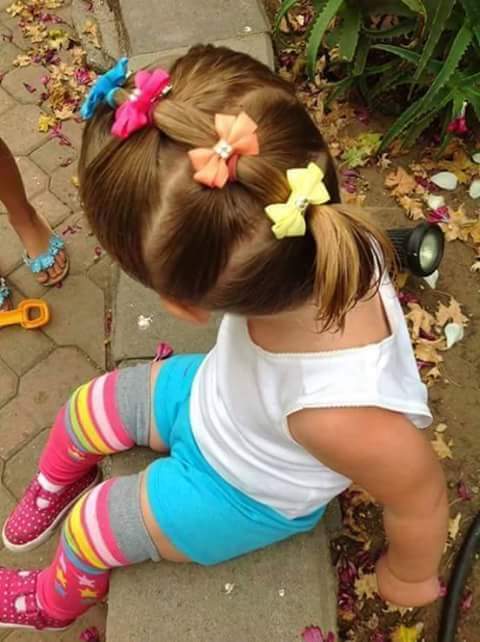 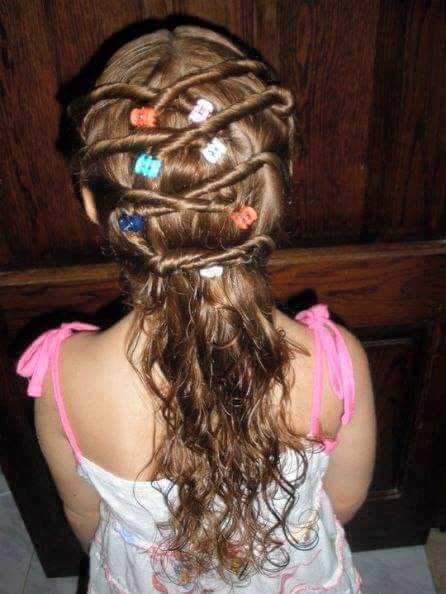 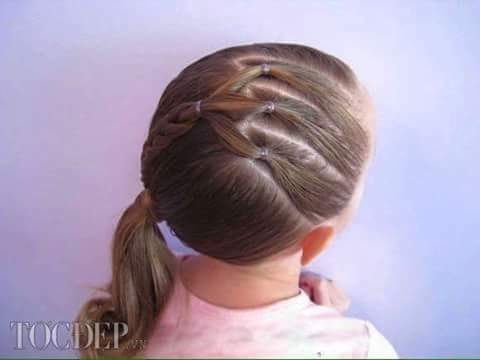 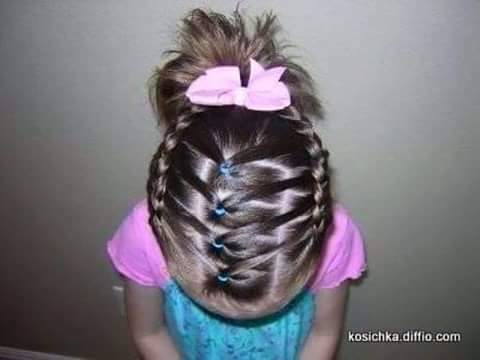 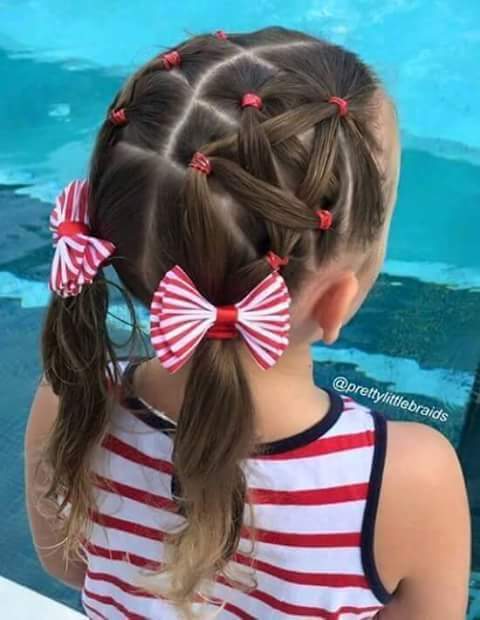 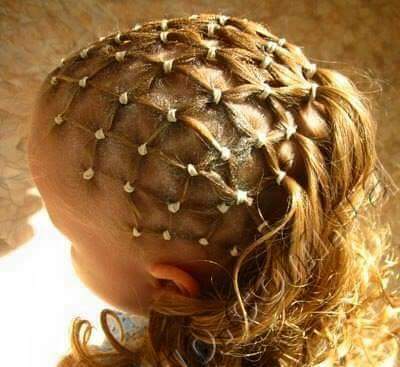 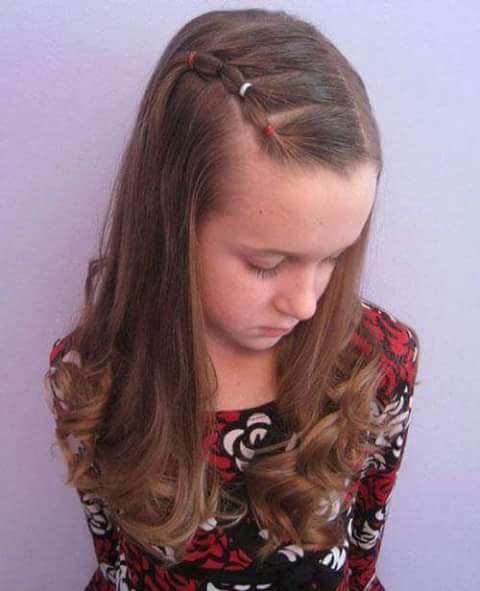 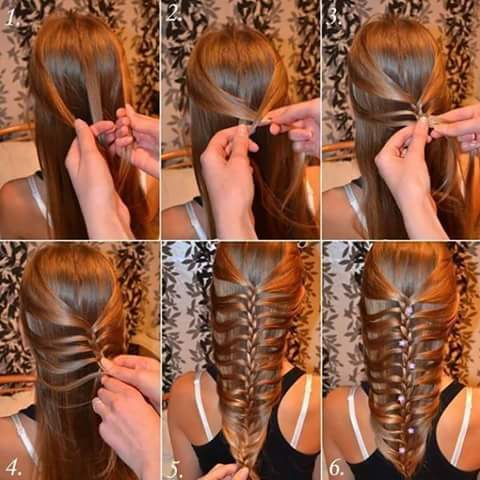 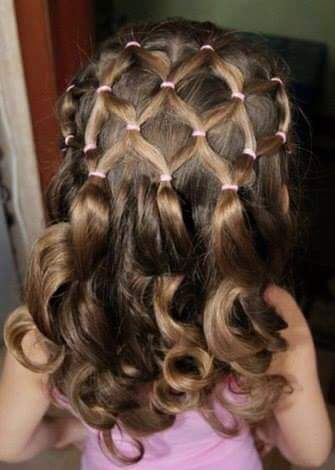 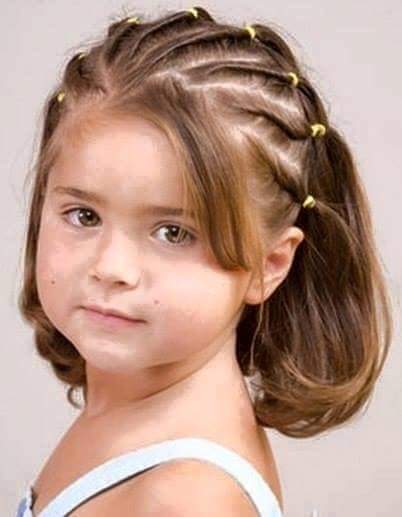 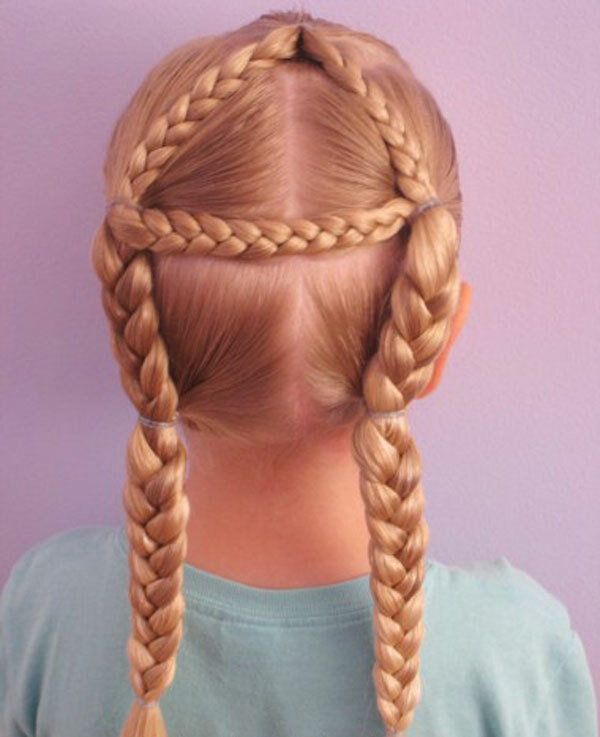 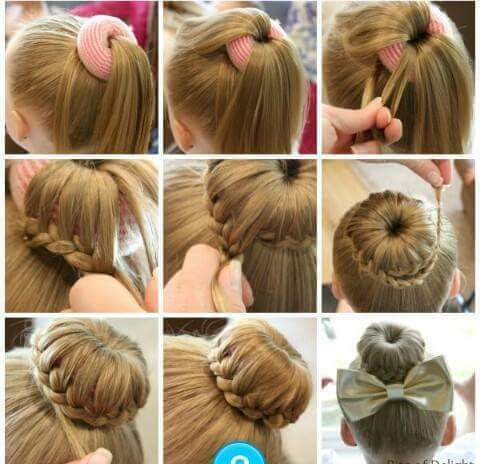 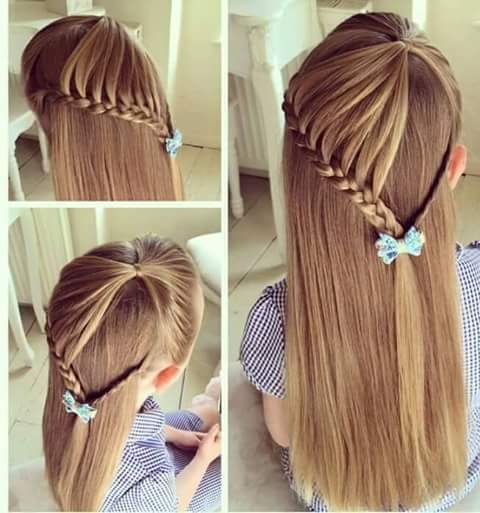 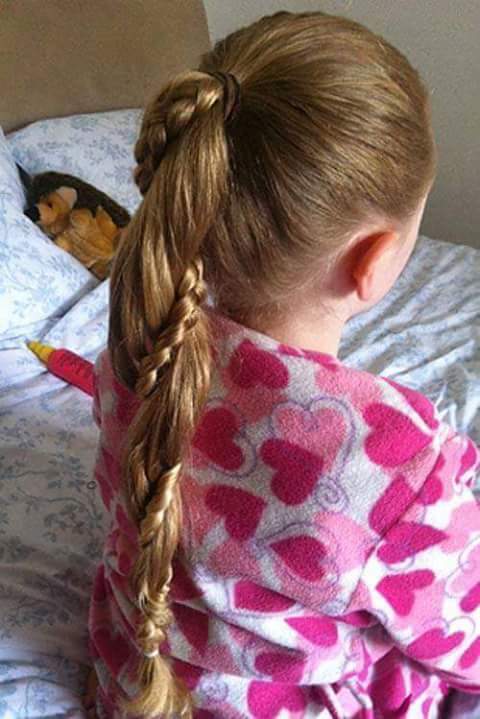 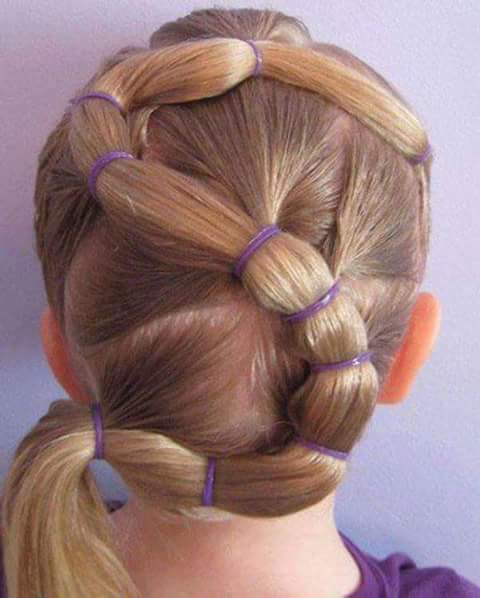 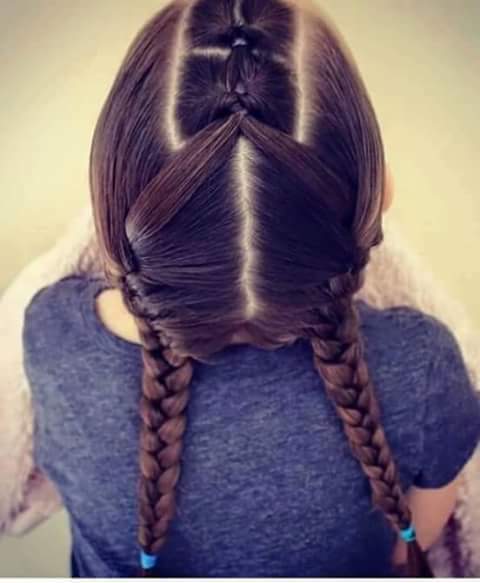 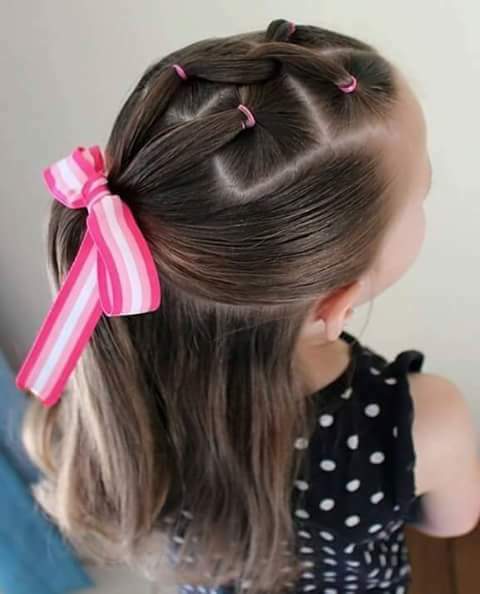 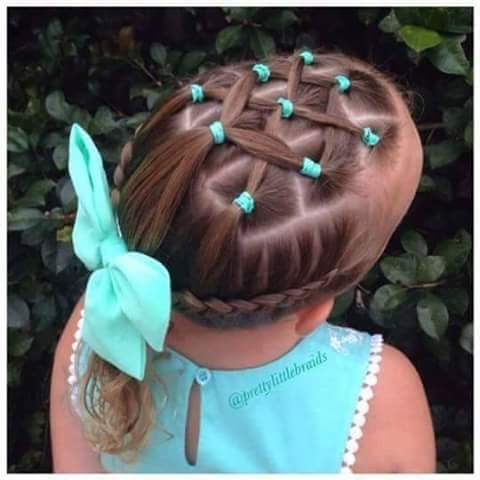 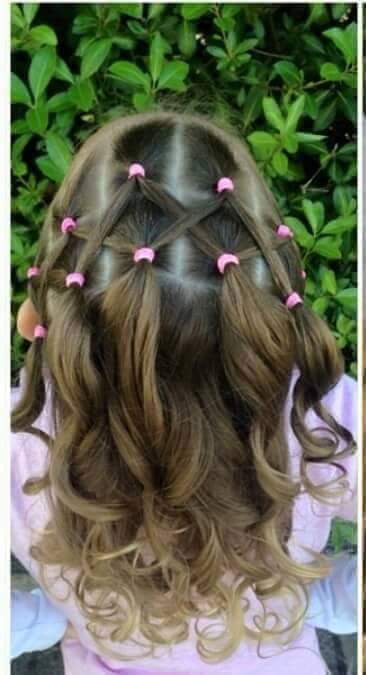 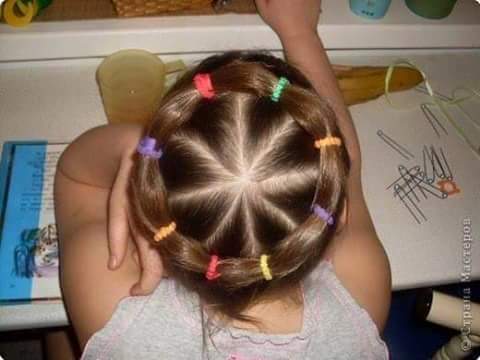 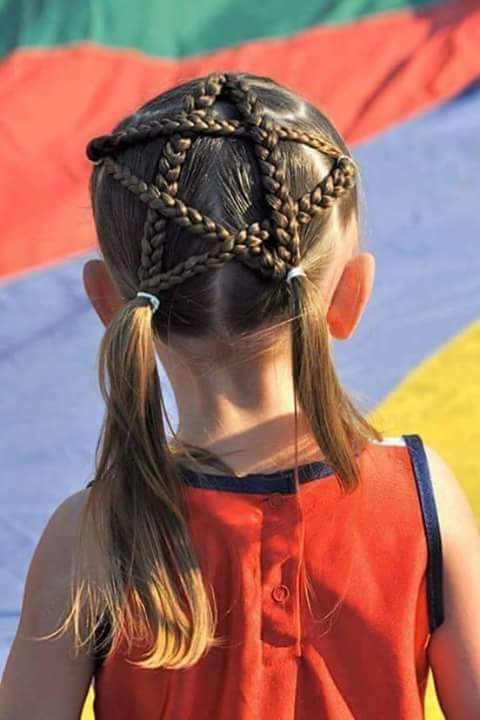 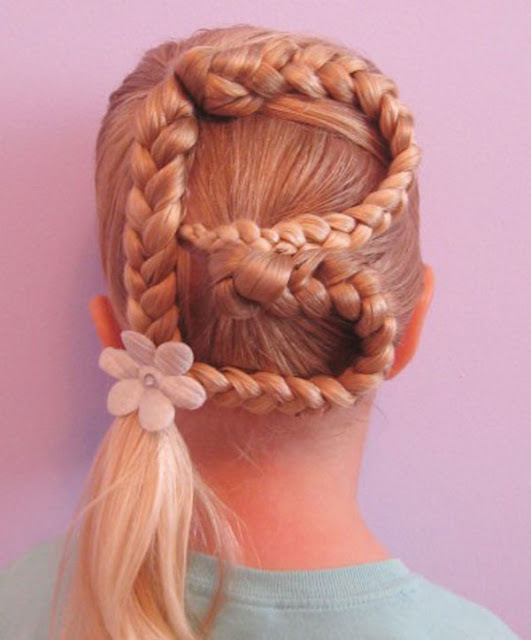 This gallery introduces the fun at the sametime cool hairstyles on the kids' hair. 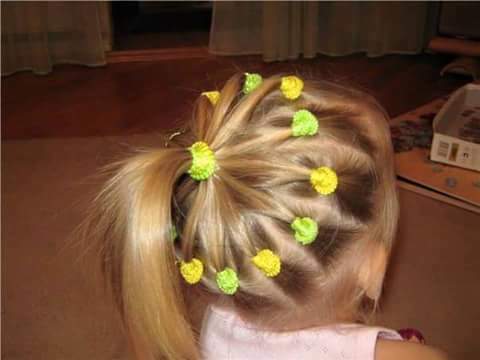 These are sure to make you laugh, wonder and try on a little head soon. 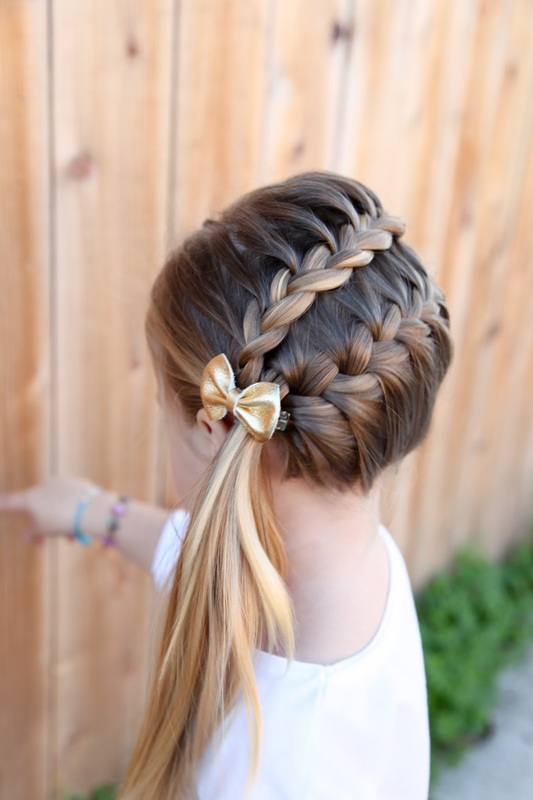 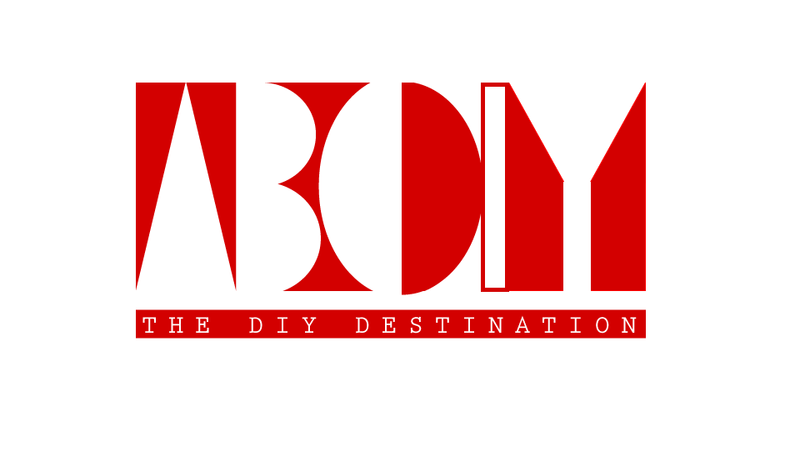 It gives wide coverage including the styles of different countries.